Eight world-class artists. Two shows. A once in a lifetime experience. Bravissimo Productions was bringing global dance superstars to Canberra all the way from Russia, Cuba, Korea & America.These 9 world-famous artists had captivated audiences around the globe… but the Canberra market was proving a challenge. The problem? Market awareness. 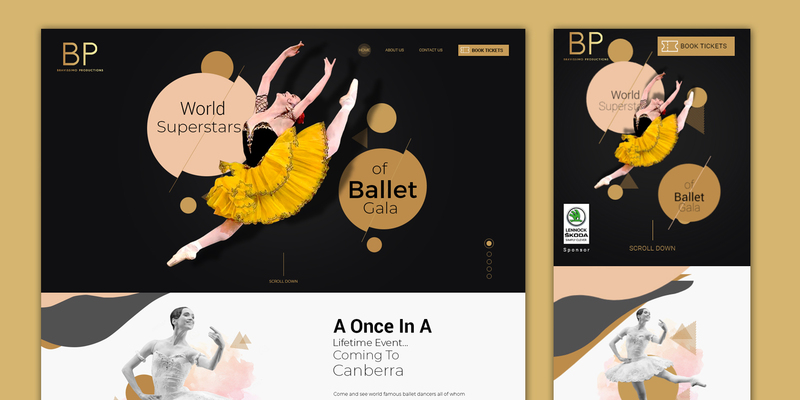 Ballet companies like the Bolshoi are world-famous in the ballet community (but not world-famous in Canberra). 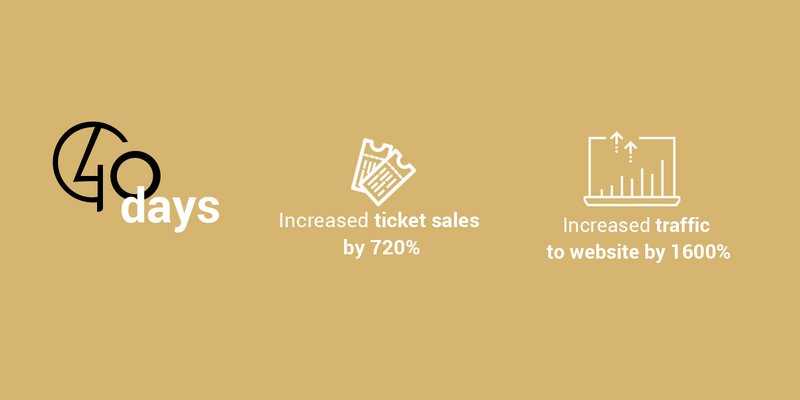 We designed a multichannel campaign to drive awareness and ticket sales in just 40 days. We rebranded existing content and launched intensive display, email, Google Adwords and social media campaigns. 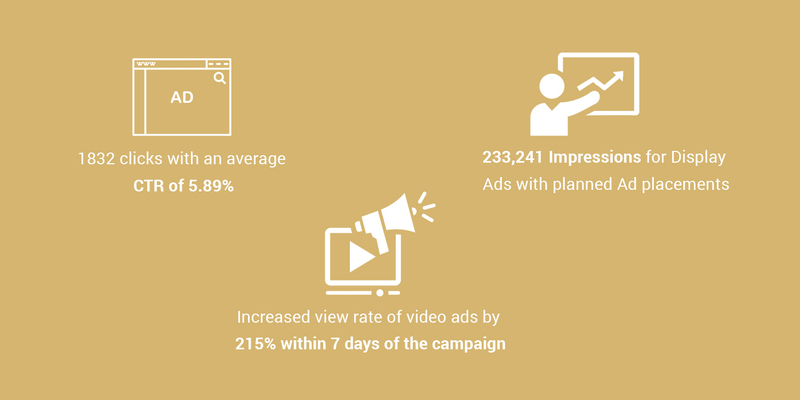 We also developed a new campaign landing page for Bravissimo Productions and produced a new campaign video. Our social media team carefully planned and executed intensive Facebook & Instagram campaigns to drive both paid and organic awareness, setting the Gala up for success in future years by growing the production company’s following. 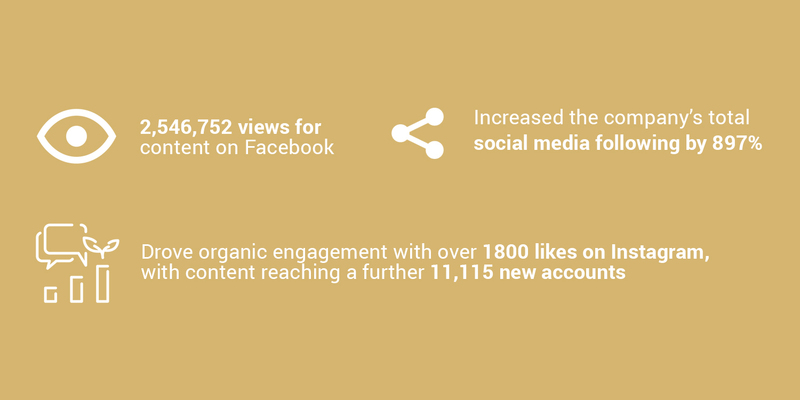 Drove organic engagement with over 1800 likes on Instagram, with content reaching a further 11,115 new accounts.